A Fashion Show with a twist will be held in the Nesbitt Arms Hotel on Sunday next 8th April at 3pm in aid of the Ardara Day Centre. Good as new fashion for both adults and children. There will be a prize for the funniest outfit! Admission €5 plus a free glass of wine. A chance to buy what you fancy and a raffle. You may donate outfits to the Day Centre or call 086-1737178. 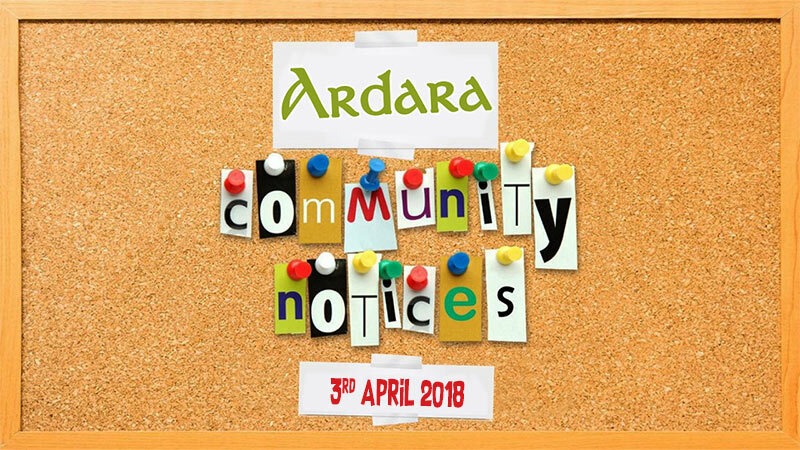 Ardara had one of the biggest Easter Weekends in many years. 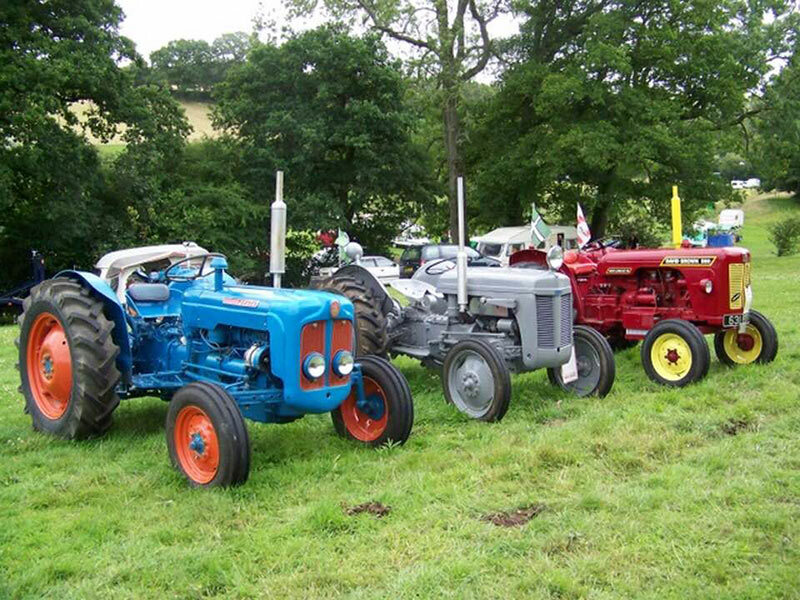 A large contingent of tractor enthusiasts from the Midlands of Ireland were staying in the Nesbitt Arms Hotel. They were joined by the local Vintage Tractor Club and on Sunday they did a drive along the coast to Rosbeg, the Narin area and back around by Glenties. The weather was reasonable for the weekend and it was great to see the large crowd of visitors to Ardara.